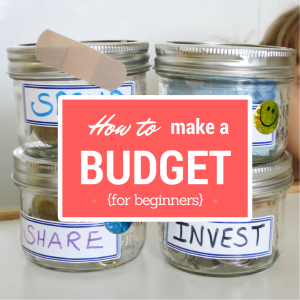 The free Household Net Worth Spreadsheet is part of a financial planning series called How to Make a Budget – Easy Steps for Beginners. 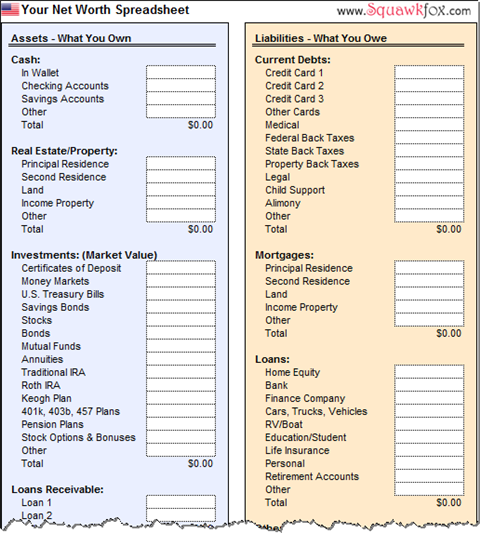 I’ve put together a bunch of free budget worksheets for this series, starting with the household net worth spreadsheet. 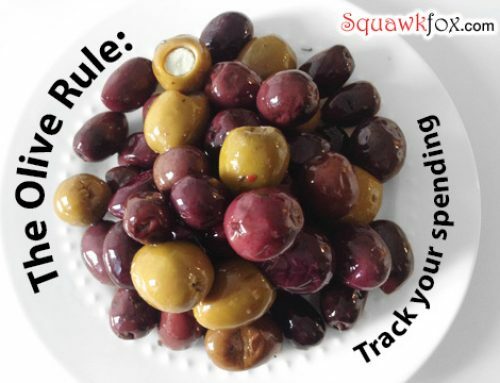 Periodically calculating your net worth — the value of your assets minus your liabilities — is one of the best ways to track your financial well-being (I think). 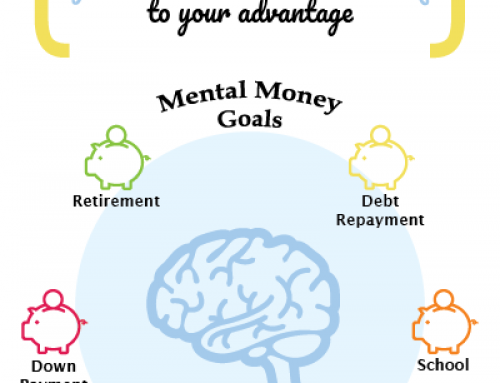 Knowing your individual or household net worth can also help you to reach your financial goals sooner. 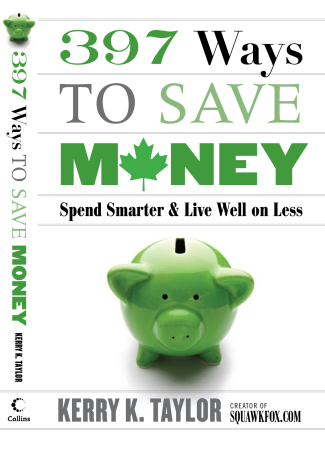 If you want all the juicy net worth calculation details on what to include, then check out Financial Planning: How to Find Your Net Worth. 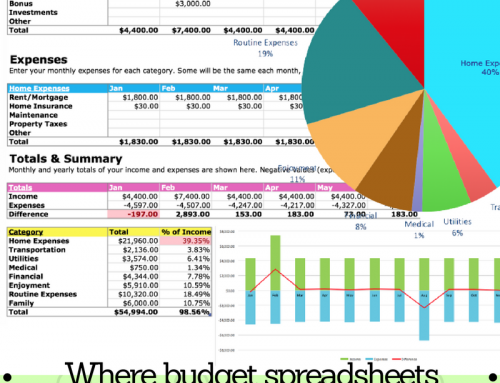 Anybudgetingbusiness, let’s get to the budgeting tools. 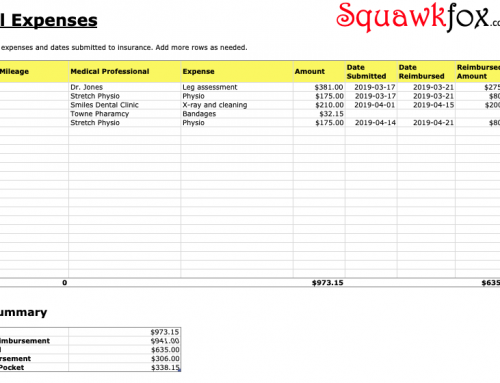 After asking the friendly folks on the Squawkfox Facebook Page about their successful budgeting secrets, I decided to create two excel spreadsheets — an American version and a Canadian version. Since Americans don’t care so much about RRSPs and Canucks don’t have Roth IRAs, it just makes sense to have specific net worth spreadsheets for everyone. So go grab a binder, make a workbook, and print out the worksheet that works for your country. 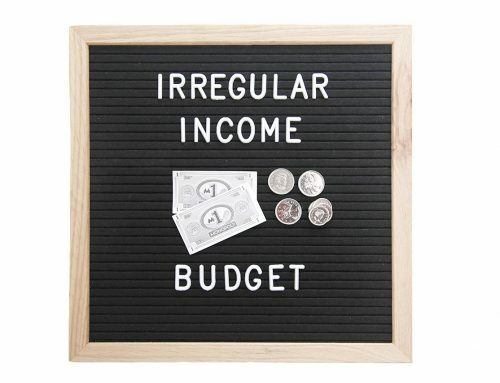 Keeping a record and tracking your budget in a three ring binder keeps your paperwork in one place. 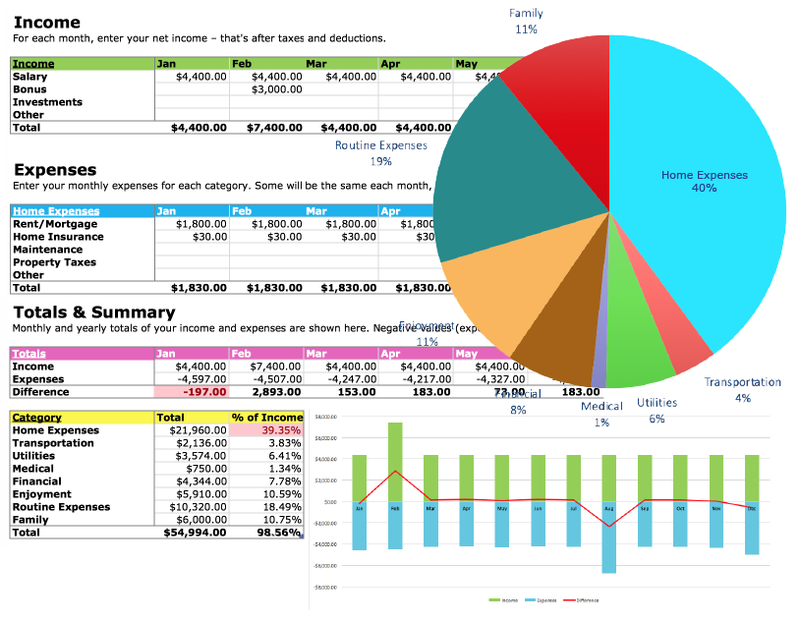 Americans can use this net worth excel spreadsheet for either individual or household use. Establish a baseline for reaching your goals. 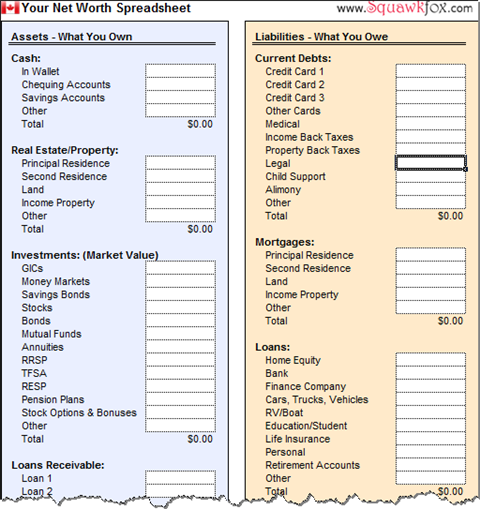 Canadians can use this net worth spreadsheet for either individual or household use. Add up your RRSPs, TFSAs, GICs, and RESPs. It seems on both the canadian and american spreadsheets, it said “applicances” in the last portion. Is that something that I’ve never hear of (possible, in this whole new and strange world of finance) or is it supposed to read “appliances”? Thank you again for all the work you put into this! I try to calculate my net worth quarterly, these spreadsheet will help me a lot when I crunch the numbers again at the end of March, Thanks! We’re working on it, though! Why is the link for downloading a copy of the Canadian Net Worth Spreadsheet not working? I’ve tried it a few times now, but the message i’m getting is “not a supported file type or file has been damaged”. I would like a copy of this spreadsheet, however. Right click the link Household Net Worth Spreadsheet (Canadian), and select Save As to save the file to your computer. Then open it directly from your hard drive using Excel. Thanks for the spreadsheet. Calculating my (negative) net worth was comforting. Based on the previous post, “Your Net Worth”, the entire “Personal Property” section of the spreadsheet might give people the wrong idea: namely the people that didn’t read the “Your Net Worth” post, but still, maybe better to do away with the section altogether. I suppose some people make real money wheeling and dealing (my father-in-law), but I’d be surprised to learn that’s true of many. thank you for the Canadian spread sheet. I love it!.. will be basing your link around!! Thanks for the free sheet, still useful even though I am from the UK! Actually this is very helpful idea. After I integrated spreadsheets into my life my savings jumped up (literally) even. It is very important to track the flow of the money and expenditures. Thank you for such a nice Canadian template! Hi – do you have a version that compares year over year changes?